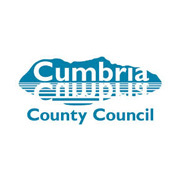 We have had a long standing relationship with Cumbria County Council; working together to ensure their organisations receive the highest quality health and safety training. During our partnership we have delivered a variety of courses to support their staff in a spectrum of job roles throughout Cumbria and the Carlisle area. 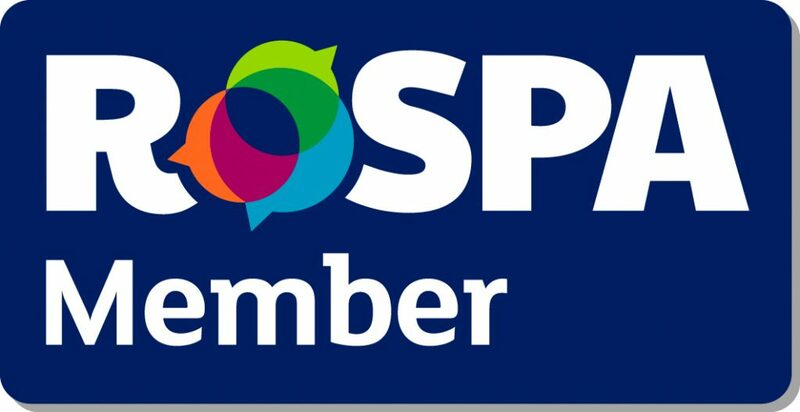 Some of the training we have provided includes; IOSH Managing Safely, IOSH for Senior Exectutives, Manual Handling, Abrasive Wheels training, Paediatric and Adult First Aid. 89% of delegates totally enjoyed the training delivered by Ouch and 78% found the course content interesting and innovative.